MOVING UP A first-generation college student and former Bowdoin faculty member, Lohmann will bring a new perspective to the office. 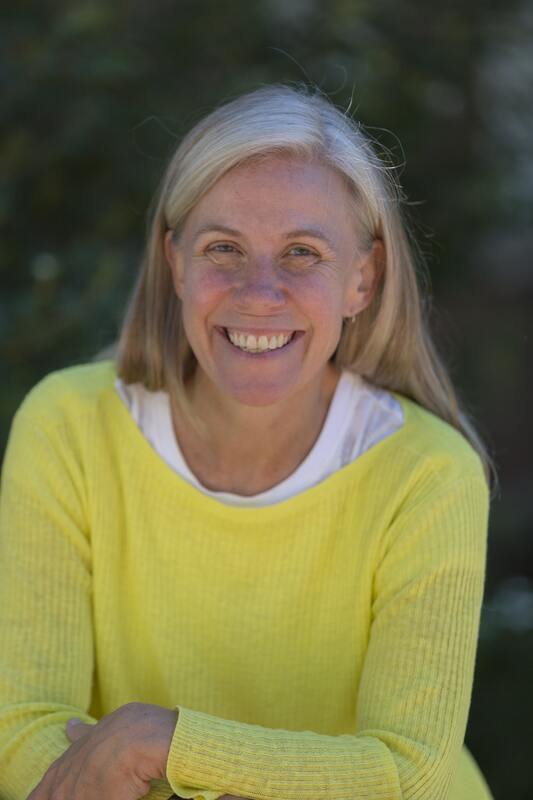 Bowdoin’s current Dean of Students, Janet Lohmann, will replace Dean of Student Affairs Tim Foster, effective July 1 of this year. 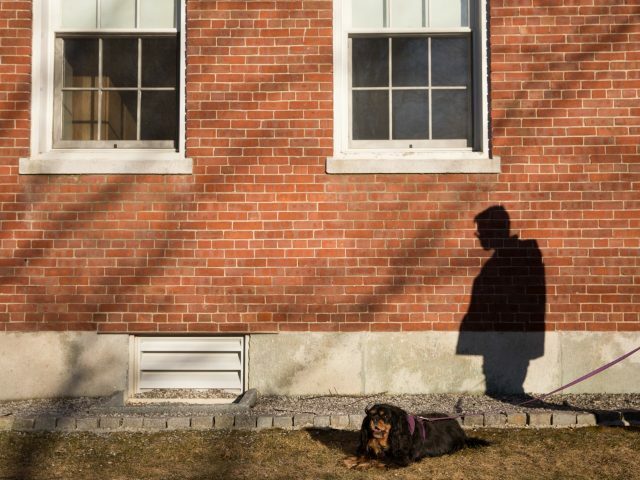 Foster announced that he would be leaving Bowdoin at the conclusion of the academic year this November. Lohmann will step into the top job in the Office of Student Affairs after returning to Bowdoin in 2017 from a year at Kenyon College to serve in the newly created role of dean of students. Lohmann, who joined the faculty at Bowdoin in 2003 as a member of the Sociology Department and joined the Office of Student Affairs in 2007, was selected after a nationwide search. Foster has served in his current role since 2006. 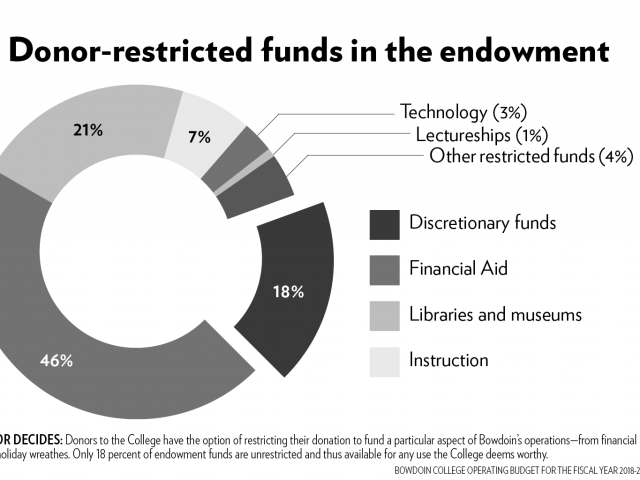 In an email to the student body and employees of the College this morning, President Clayton Rose highlighted Lohmann’s work in expanding access to Bowdoin for low-income students, students of color and first-generation college students. He highlighted her work in leading the Bowdoin Advising in Support of Academic excellence program, the Collaboration for Access and Successful Outcomes conference and the THRIVE program. “Janet’s broad and deep experience and insights, her integrity, ability to listen and willingness to act, and her combination of candor and care will make her a superb advocate for students, a dedicated leader and mentor in student affairs, a valuable partner for the faculty, and a strong colleague and advisor to me and the senior staff,” Rose wrote.